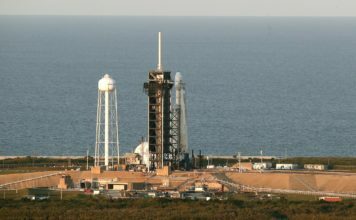 Elon Musk, the founder and CEO of SpaceX, says the company is planning to launch a spacecraft to Mars and return it to Earth as soon as early 2019. “I can tell you what I know currently is the case is that we are building the first ship, the first Mars interplanetary ship right now,” Musk told a crowd during a surprise appearance at the SXSW festival in Austin, Texas, on Sunday. “And I think we’ll be able to do short flights, sort of up-and-down flights, probably some time in the first half of next year,” he said. Musk acknowledged that “people have told me that my timelines historically have been optimistic, so I’m trying to recalibrate to some degree here.” Musk said last year that human landings on Mars could happen by 2024. 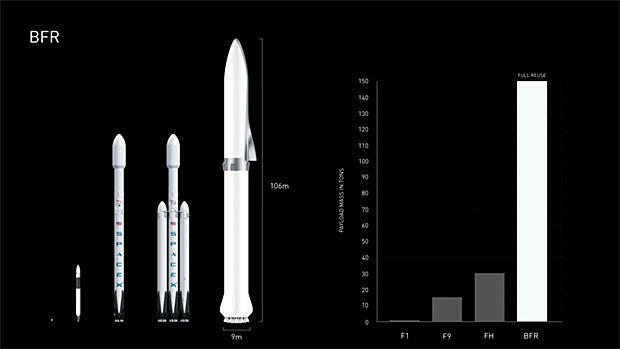 At SXSW, Musk said SpaceX’s Mars rocket — known as BFR, or “big f—ing rocket” — would have twice the liftoff thrust of the Saturn V, the rocket NASA used to send astronauts to the Moon. 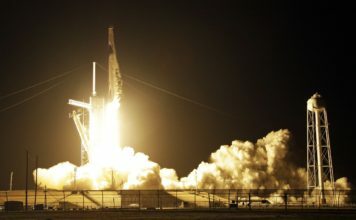 He said the company is focused on ensuring the rocket’s boosters are reusable in subsequent launches, which dramatically reduces the cost of each flight. 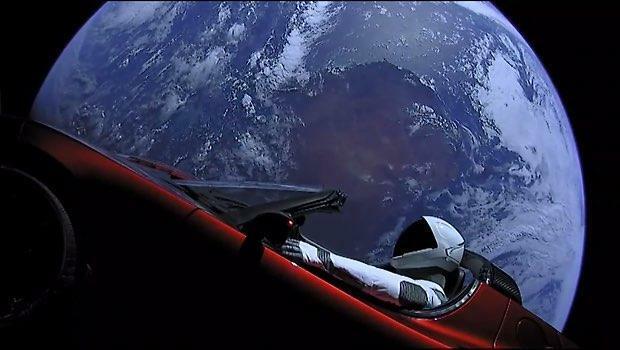 Musk said he aimed to get the cost of interplanetary flights below $5 to $6 million.